David Lester has been the recipient of the Dublin Award from the American Association of Suicidology in 1997 and a Medal of Honor from the University of Padua, Italy, in 1990. FELTON, DE, September 26, 2018 — Marquis Who's Who, the world's premier publisher of biographical profiles, is proud to present David Lester, Ph.D., with the Albert Nelson Marquis Lifetime Achievement Award. An accomplished listee, Dr. Lester celebrates many years' experience in his professional network, and has been noted for achievements, leadership qualities, and the credentials and successes he has accrued in his field. As in all Marquis Who's Who biographical volumes, individuals profiled are selected on the basis of current reference value. Factors such as position, noteworthy accomplishments, visibility, and prominence in a field are all taken into account during the selection process. Since 2015, Dr. Lester has been a professor emeritus at Stockton University in Galloway, NJ, having previously been a distinguished professor of psychology from 2008 to 2015 and an associate professor and professor of psychology from 1971 to 2008. From 1969 to 1971, he was the director of research and evaluation at the Suicide Prevention & Crisis Service in Buffalo, NY. He considers his years there to be the highlight of his career. He spent these two years focusing on suicide research and prevention. Dr. Lester created a free journal for those who work at suicide prevention centers which later became a handbook for crisis counselors (“Crisis intervention by telephone and the Internet” 4th edition, in 2012). Since then, he has read and reviewed everything written on suicide from 1897 to 1997 and published these reviews (“Why people kill themselves” 4th edition, in 2000). His professional career began in 1967, when he took a two-year position as an assistant professor at Wellesley College in Wellesley, MA. After his work at the suicide prevention center in Buffalo (1969-1971), he helped start a new college in New Jersey, Richard Stockton State College, which opened in 1971. He founded the psychology program and served as coordinator from 1971 to 1974, from 1985 to 1987 and from 2005 to 2007. He also founded the social work program and revived the criminal justice program. Dr. Lester's academic pursuits began at the University of Cambridge in Cambridge, England, where he earned a Bachelor of Arts in 1964 and a Master of Arts in 1968. He continued his studies after immigrating to the United States where he studied under Abraham Maslow in the psychology department at Brandeis University in Waltham, MA. He obtained a Master of Arts in 1966 and a Doctor of Philosophy in 1968, both in psychology. Later, he earned an additional doctorate in social and political science from the University of Cambridge in 1991. Dr. Lester's start in the studies of psychology, and particularly suicide, began when he was an undergraduate. Sitting in the library, he saw a book by Edwin Shneidman, who is generally considered to be the grandfather of suicide research. He read the back of the book where there were both genuine and simulated suicide notes. Dr. Lester was able to distinguish between the two types of notes, and the genuine notes moved him to tears. As an expert in the field, Dr. Lester has been involved as a writer of nearly 2,600 creative works since 1964, including books, chapters and articles. Some of his early works include “Why Women Kill Themselves” in 1988, “Questions and Answers about Suicide” in 1989, “Questions and Answers about Murder” in 1991, “Serial Killers” in 1995, and. Other works of his include “Suicide in American Indians” in 1997, “Mass Murder” in 2004, and “Suicide and Self-Harm in Prisons & Jails” in 2009. Dr. Lester also wrote “Suicide and the Holocaust” in 2005, “Preventing Suicide” in 2009, and “Suicide and the Creative Arts” in 2009. In addition, he is the author of “Understanding and Preventing College Student Suicide” in 2011, “Suicide in Men” in 2014, “Theories of Suicide” in 2014, and “Suicide as a Dramatic Performance” in 2015. 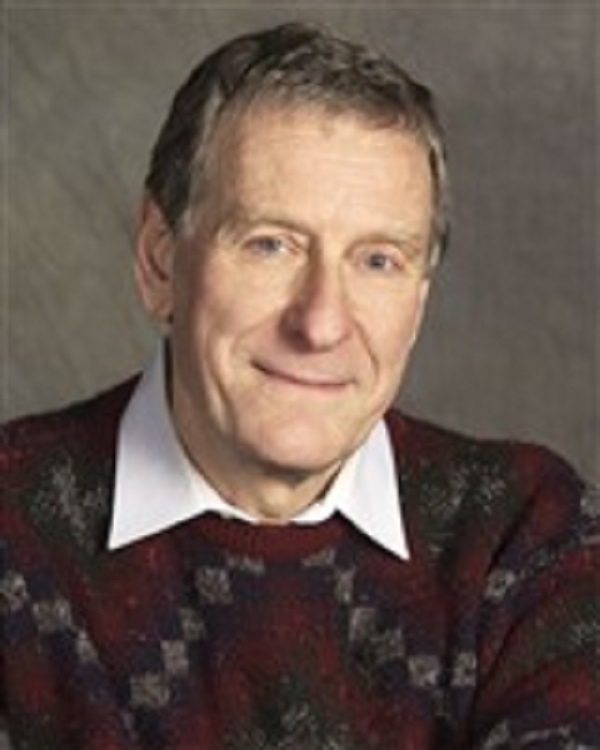 In 2005, a colleague noted that Dr. Lester had collaborated and published with 74 researchers in 34 countries ranging from Australia to Zimbabwe. Dr. Lester has also proposed a theory of the mind in which the mind is considered as consisting of several subselves (or subpersonalities). He has written two books on this theory: “A Multiple Self Theory of Personality” in 2010, and “On Multiple Selves” in 2015. During his impressive career, Dr. Lester has been the recipient of the Dublin Award from the American Association of Suicidology in 1997 and a Medal of Honor from the University of Padua, Italy, in 1990. He was a member of the International Association for Suicide Prevention, where he was president from 1991 to 1995. In recognition of outstanding contributions to his profession and the Marquis Who's Who community, David Lester, Ph.D., has been featured on the Albert Nelson Marquis Lifetime Achievement website. Please visit www.ltachievers.com for more information about this honor.